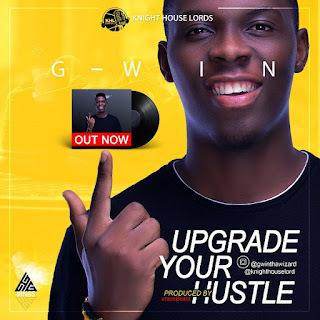 G-WIN comes up with his first single an alternative and essential ingredient kind of music titled ‘’UPGRADE YOUR HUSTLE ”. Crazebeatz , its in-depth content is a simple advice to step up your Game. The Beginning is great expect more.